Image above and here courtesy of Alex Braid. Image, c.1972, courtesy of George Millar here. 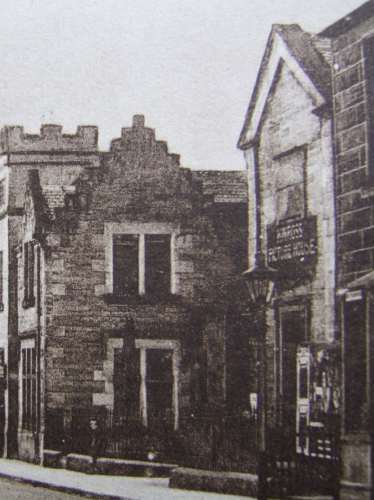 A private company was formed to acquire land for the purpose of erecting a cinema 26/3/38. (to avoid Entertainment Tax!) to 400. BTH Projectors and sound. Cinema listed in the phone books of 1969 and 1980. 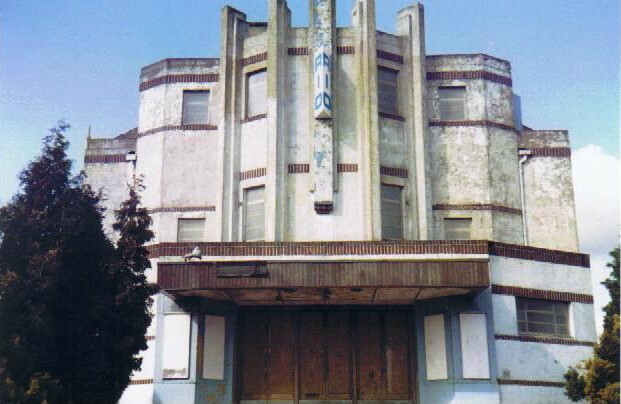 Later used as a bingo hall, now demolished. Image courtesy of Bruce Peter.